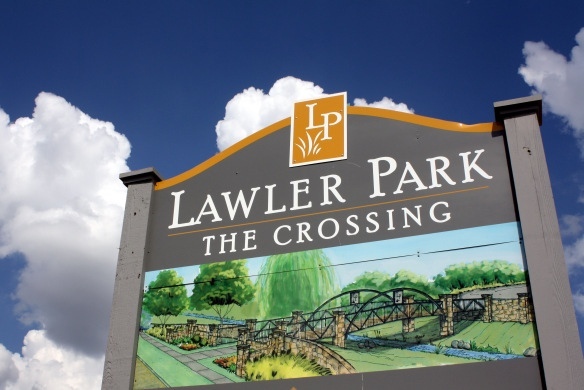 Highland Homes and Darling Homes build in the Crossing at Lawler Park in Frisco. Both builders have sold out of Phase 1 and are currently selling phase 2. Phase three is underway moving dirt but plans to start selling are currently set for October 2014. The plat map above is up to date as of this morning. 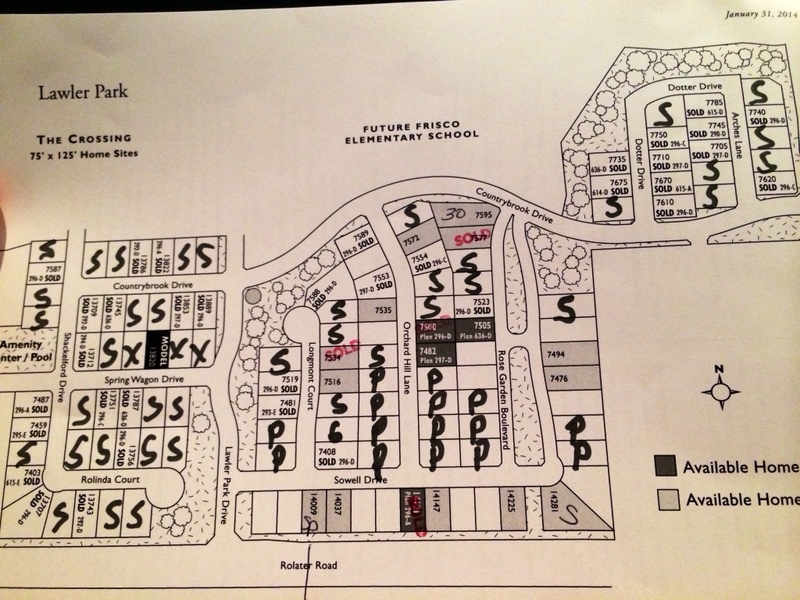 Here is Lawler Park in The Crossing current Sold, Available, Spec homes and Pool Lots. Lawler Park is absolutely flying through their lots. A standard size lot in the Crossing is 75 wide by 125 Deep. Many of the lots left are oversized and some are actually in the 170’s deep! Those are huge lots! Pool Lots are not given to a builder until they have sold a certain amount of their available lots. 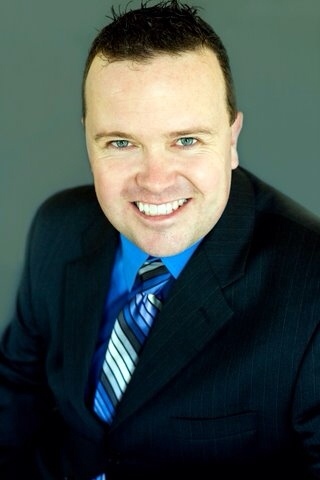 It really helps the community finish quicker and keep momentum of sales. And with the recent addition of Bachus park passed by the city of Frisco last month adds even more value to this great community. 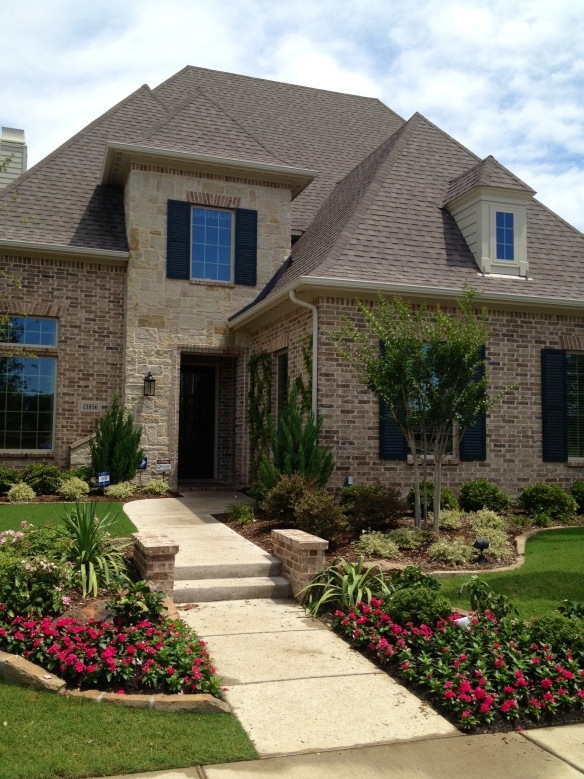 For more on Lawler Park, Highland Homes or Darling Homes text or call Brad Holden today at (469)733-2723. I excel at negotiating the best deal with builders and make sure my clients do not leave money on the table.